The HBP Neurorobotics Platform would allow [researchers] to interface a detailed brain model to a simulated body with an appropriate set of actuators and sensors, place the body in a simulated environment, train it to acquire a certain capability or set of capabilities, and compare its performance against results from human or animal experiments. 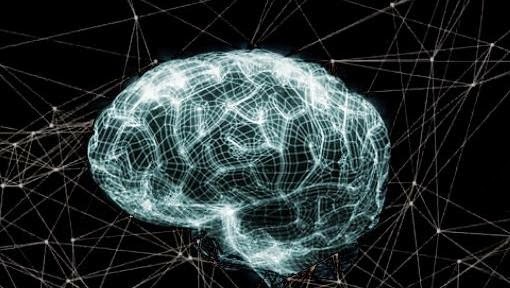 The Human Brain Project (HBP) is a staggering scientific enterprise, a multinational, multidisciplinary initiative with more than 1.2 billion euros in funding, and goals that include—but that are by no means limited to—creating a full, computerized simulation of a human brain. That’s every neuron, every circuit, and every synapse. And after more than a year of planning, the HBP officially kicked off on Monday at the Swiss Federal Institute of Technology in Lausanne, Switzerland. While the United States’ own ambitious BRAIN Initiative lies dormant, in the same politically-induced coma as countless other federally-funded research projects halted by the government shutdown, Europe’s attempt to build an artificial mind is off and running. By now, if you’re anything like me, you might be preemptively glazing over, bracing yourself for the requisite sober-minded discussion of all the good this project could do, decrypting our thoughts by creating similar ones, and revolutionizing our understanding of the brain and all the neurological diseases that ravage it. Simulated drugs can be tested on virtual patients, and virtual suffering will lead to real treatments. That’s one perspective, and the more responsible one. The other is to rejoice, for all of the android brains to come. Please check out our newest website, Cool Mobile Accessories!